Protean Energy Ltd (ASX:POW) this morning informed the market that in conjunction with its 50% owned Korean affiliate KORID Energy Co, it has utilised approximately $120,000 of grant funding from the Korean government to develop and test the V-KOR range of vanadium redox flow batteries in Australia. The Korea Institute of Energy Technology Evaluation and Planning (KETEP) issued the grant to POW, while at the same time the Korean Ministry of Trade, Industry and Energy selected V-KOR as a superior emerging technology. A key objective of KETEP is to support companies collaborating outside Korea to promote new energy technologies. Specifically, the grant money has been put towards a 25kW/100kWh vanadium V-KOR battery trial in Western Australia. The Vanadium V-KOR battery is currently in transit from South Korea. In commenting on today’s news, Protean Chairman Bevan Tarratt said: “This trial is the first major step for the Company and V-KOR to capitalise on the growing energy storage sector in Australia. The vanadium flow battery has the potential to play a crucial role in revolutionising the new energy sector and we are excited about the material advantages of the V-KOR system over other battery solutions. “The vertical integration between our downstream vanadium resource and the vanadium V-KOR battery, puts Protean in a position of significant strategic advantage in the rapidly expanding battery storage market,” he said. 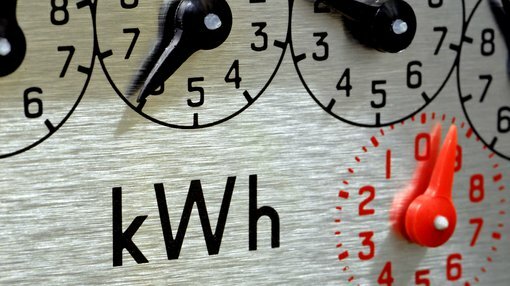 Key benefits of vanadium redox flow batteries include the fact they are highly scalable and thus suitable for large projects and grid scale storage; the ability to retain high levels of charge for long periods; and the fact the electrolytes are non-flammable and therefore inherently safe. Further, the batteries are capable of 100% depth of discharge, have a long life-span (20 years+), are proven to operate at high ambient temperatures, and provide a superior life cycle value energy storage system.